Chatto is a Malaysian-made tea brand that looks set to make its mark all over the nation. They have expanded rapidly since establishment with over 14 outlets opened in the first year and a total of 40 more outlets expected in 2019. Bubble tea isn’t entirely new to the market in Malaysia with major brands such as Taiwan-based Chatime and our very own homegrown brand Tealive dominating most of the bubble tea market. However, a few brands have begun to show that they are in it to win it too, such as The Alley which constantly brings in long lines at SS15. Not to forget the other brands out there too such as Gong Cha, Regiustea, Chizu, HeyCha and many more, that have made their presence known across Malaysia. It’s no doubt that there is still room for other brands to come in and steal the spotlight, and one local brand that is doing it rapidly is Chatto. Chatto was established in August 2017 by the founders, Terence and Yan who saw the potential in starting their own tea business. “Over the years, we have seen the growth of coffee bars but we also noticed that tea bars are still [less common] than coffee bars, so we saw the potential in it,” said Terence. Terence was a senior marketing manager in a corporate company with a passion in building brands and creating new ideas. As for Yan, she was already well-versed with the tea market in Taiwan and was the key person to develop the entire Chatto menu. At that time, Yan was running a café business and decided to convert it into the first Chatto outlet in Iskandar, Johor. Chatto’s name comes from the word “Chat”. According to Terence, for the Japanese, they pronounce “Chat” as “Chat To”. At the same time, tea in chinese also equates to “Cha” which also adds in to the name. 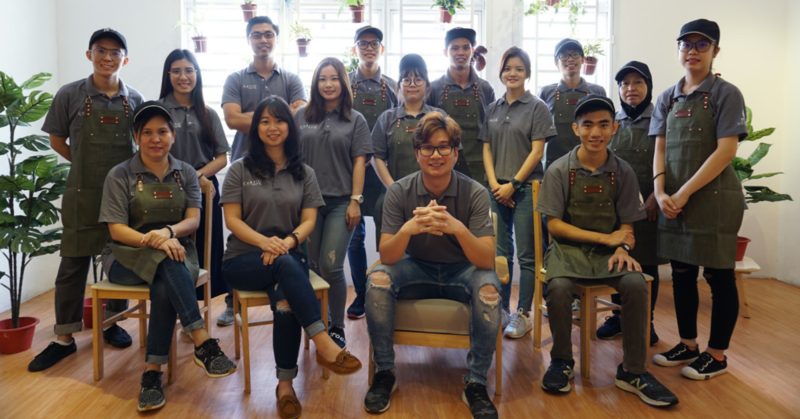 “Our objective of starting up this handcrafted tea bar is meant to provide a third place beside your home and workplace, also a comfortable space for people to ‘Chat’, building relationship with friends and families,” he added. With so many brands out there in the market, it can become very competitive. Thus, Terence positions the business as the first Japanese concept tea bar in Southern Malaysia. 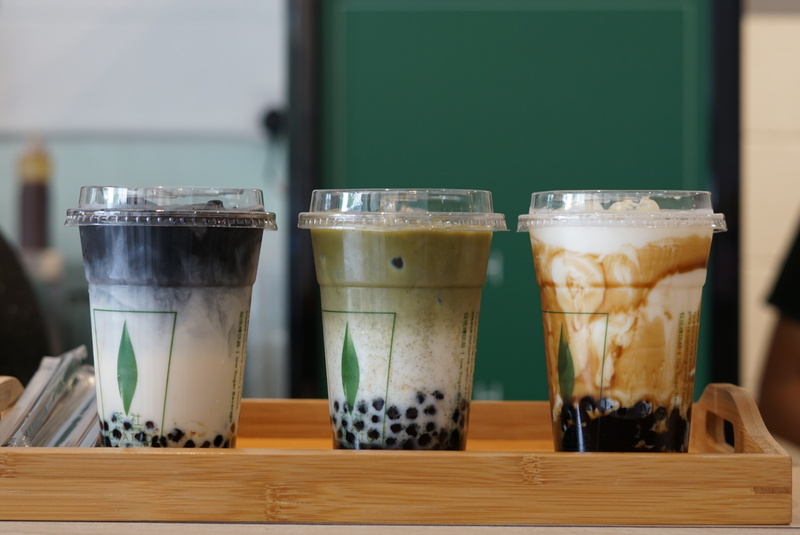 “This is a very strong differentiation with other players in the market where most of them rely on Taiwanese bubble tea concept,” said Terence. “We also design our products with less sugar so people won’t be drinking super sweet products in Chatto, yet still have good taste with our tea,” he added. Chatto’s tea are sourced from overseas, mainly from Shizuoka Japan, Taiwan and China. They also aim wide for their target market, ranging from anyone young kids to senior citizens, as tea can be consumed by almost anyone. Since their very first establishment in Johor, Terence and the team have expanded their business into 14 outlets in Malaysia. From Johor, Melaka, Ipoh, Kuala Lumpur and Selangor, with another 6 more outlets are targeted to be opened by the end of the year. The amazing part of the business that it was all self-funded by both founders. 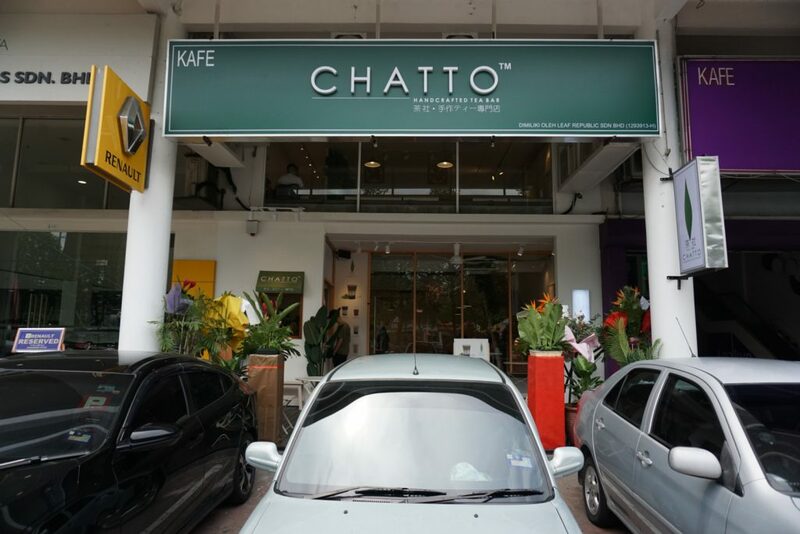 They were fortunate enough to have followers who loved Chatto to the point that they became business partners and brought Chatto to other corners of Malaysia. It seems to be paying off as for the past one year, the Chatto brand has managed to accumulate a RM5 million sales revenue from all the branches included. With such a saturated market, Terence finds it a challenge to consistently stand out from other players as there are so many new players coming into the market almost every month. However, Chatto was lucky enough to have loyal customers who have been following the brand since the beginning. To engage with their customers, the team have planned to launch new products every three months. Terence is forever grateful to have 14 branches opened in their first year as Chatto is just a startup. On top of that, Chatto has also received enquiries about bringing the brand to other countries. With the rate that they are expanding at, it looks as if Chatto will be a force to be reckoned with in the tea market. However, they are taking a different route compared to Tealive and Chatime that open stalls and outlets almost everywhere. 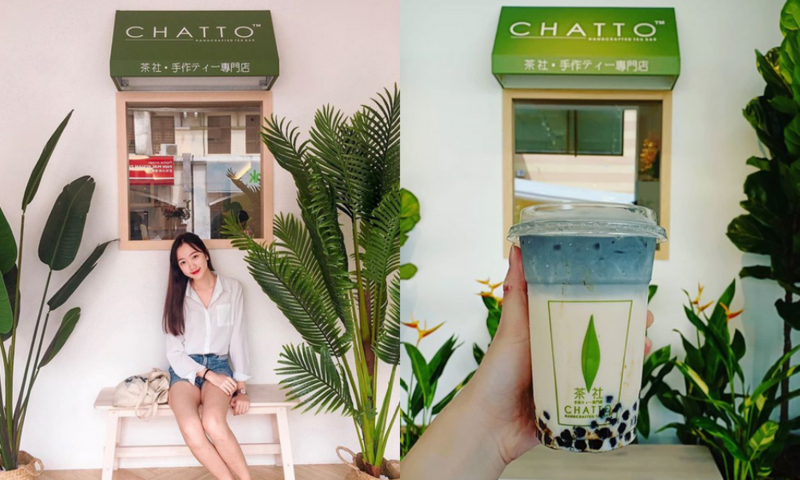 Chatto looks like they are targeting urban areas with a demand of artisanal drinks and seem to have the ambition to replace Starbucks as the go-to spot for chilling and hanging out. If you would like to keep up to date with Chatto, you can check out their social media here.